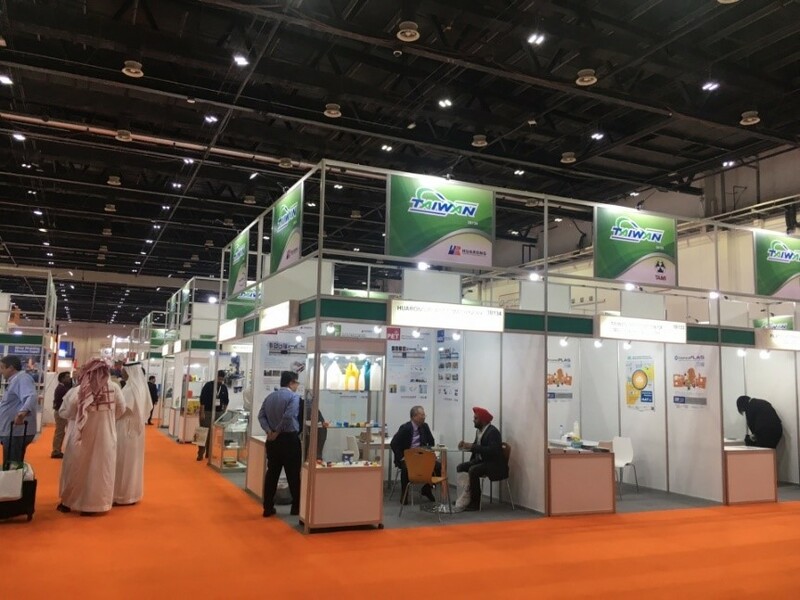 The biannual ArabPlast 2019 is marked as the most indicative benchmark as the largest trade expo for plastics, petrochemicals and rubber industry in the MENA region. 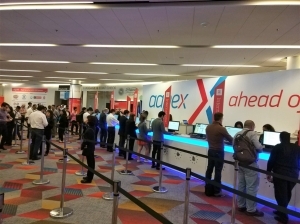 The show kicked off on Jan. 5, attracting 336 exhibitors from 27 countries. 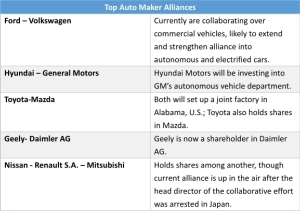 Taiwanese exhibitors also attended, led by Taiwan Association of Machinery Industry in a 34-member strong delegation, a size just shy of China and India. Taiwanese exhibitors were very proactive in signing up to attend ArabPlast: EVERPLAST MACHINERY CO., LTD., JENN CHONG PLASTICS MACHINERY WORKS CO., LTD., HUARONG PLASTIC MACHINERY CO., LTD., JON WAI MACHINERY WORKS CO., LTD., JON WAI MACHINERY WORKS CO., LTD., KAI MEI PLASTIC MACHINERY CO., LTD., POLYSTAR MACHINERY CO., LTD., HYPLAS MACHINERY CO., LTD. were such plastics, rubber and machinery companies. 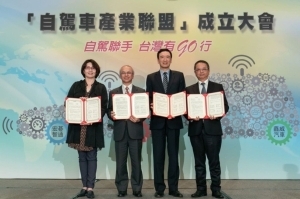 These firms, representing the best and most competitive of Taiwan, offered equipment that were infused with current trends, being environmentally-friendly and smart. 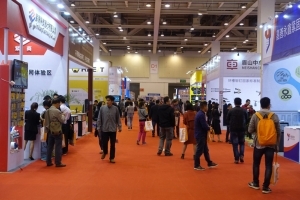 Visitor volume were reported to be on par with the last edition, though Taiwanese exhibitors saw firms like HYPLAS MACHINERY CO., LTD., JON WAI MACHINERY WORKS CO., LTD. and COSMO MACHINERY CO., LTD. popular among buyers. 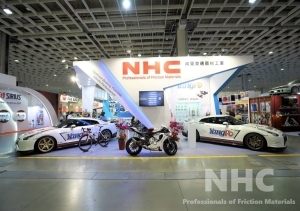 Other companies like EVERPLAST MACHINERY CO., LTD. and CHAO WEI PLASTIC MACHINERY CO., LTD. are old-timers at ArabPlast, while KNEADER MACHINERY CO., LTD., a new comer at the show, has been a proactive force in promoting their products and discuss dealerships. 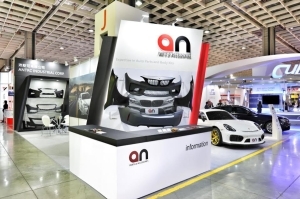 ArabPlast has always been known for is diversity, having attracted buyers from 107 countries around the world. 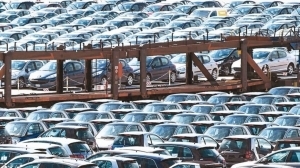 Aside from Emirates, the hosting country, and neighboring Middle East countries like Saudi Arabia, Jordan and Iran, ArabPlast also saw comers from countries as far as northern Africa and India. 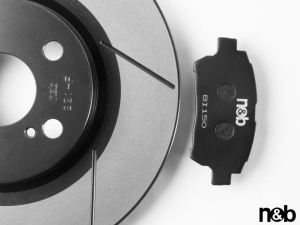 Products were primarily geared towards equipment that manufactured consumer goods, such as plastic injection, hollow molding, extrusion machines, granulators and bag making machines. 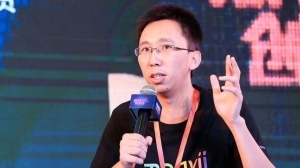 Plastic raw ingredients are also highly popular inquiries among buyers as well, especially with the increasingly need for innovation and demands in product design. With the rise of environmental awareness, however, it has prompted industry members to roll out solutions for recyclable and sustainable plastic materials and green-architecture. According to local news outlets in the Persian Gulf region, global demand of plastic will reach 500 million tons by 2020, indicating a difficult path to completely eradicating the usage of plastic in the future. As such, applying biotechnology to develop organic plastic is another ongoing market trend. 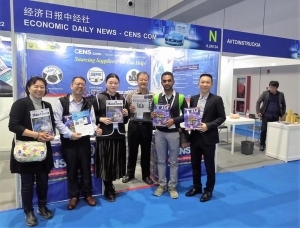 Taiwan's Economic Daily News was also present at ArabPlast to promote its in-house trade publication, “Taiwan Machinery,” as well as a special report geared towards the Middle East market in Arab. 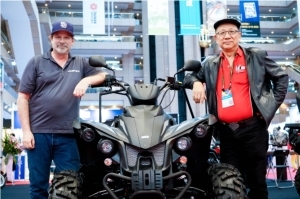 Buyers in the Middle East are well aware of Taiwan's reputation for quality machinery, having visited Taiwanese exhibitors at the show in the past to discuss and procure. Many also recognized Taiwan Machinery, with its 40-year reputation in the industry; the publication was highly popular and ran out of stock on the first day of the show. 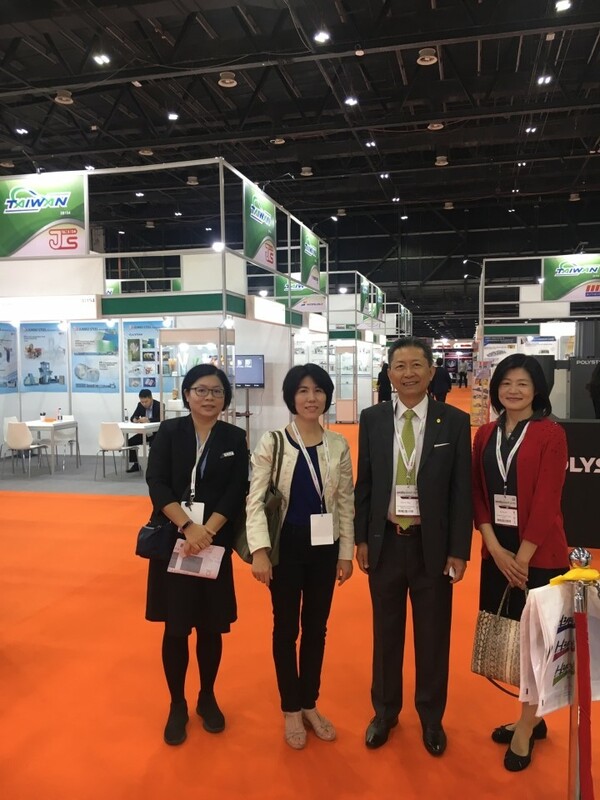 Jerry S. Yang, director of the Commercial Office of Taipei, Dubai, U.A.E., and local Taiwan Trade Center in Dubai Manager Liao Guan-lei also visited the Taiwanese exhibitors. While many Taiwanese plastics and rubber machinery firms are global-focused, however, with the Middle East still under trade sanctions from the U.S. due to Iran, regulations have made it difficult to do business for Taiwanese firms based in the region than in previous years. 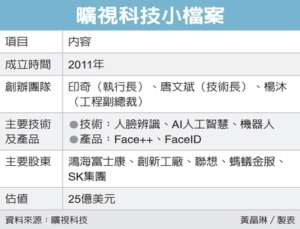 Despite the difficulties, Taiwanese firms are still flexible enough to endure thanks to their R&D and quality products, enabling them to pave their own way in the highly, competitive and saturated market.